Recently I was redo-ing some older code with feed RSS to Twitter, decided to go for node-red since it is simple and I have a node-red setup in the Google Cloud Compute Engine. I couldn’t get the Twitter output to work, the AUTH part in the UI always complaining error 401, the node-red-node-twitter module tries to do a callback AUTH and it fails. Digging more seems Twitter has discontinue the on the site callback oAUTH method recently. Notice the module that was installed with the node-red was very very old (0.1.1) and there seems to be some recently update (because of the change), so I update that module to the latest version and it solve my issue. By going into /usr/local/lib/node_modules/node-red, editing the config.json and change the dependency from 0.1. * to 1. 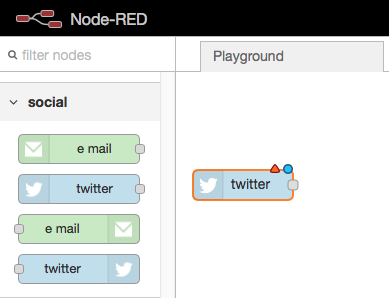 *, sudo npm update node-red-node-twitter updated the module as expected. After installing node-red-node-twitter@1.0.1, I am given input field to put in my consumer key, secret and access token, secret and I am able to use the Twitter output. Casting media from terminal to Chromecast. September 12, 2017 Development, IOT, Linux Comments Off on Casting media from terminal to Chromecast. I would like to setup a cronjob to play RTHK hourly news to my Google Home in the morning, there are many many ways of doing this but here is a simple one. By using node-castv2-client, task done in no time. The sample code uses mdns to discover all Chromecast device, I am having issue install mdns for unknown reason, but well I already know my IP address of the Google Home anyway, so I comment the discovery part out, hard coded my Google Home IP address, change the URLs or media, title and cover image, then fire up the js file and it is done. I am currently working on some files with csv data in a xls file, and Excel popup an alert everytime it tries to open it. Clicking Yes simply open the file, and No to quit. This annoying popup is “stealing” focus of windows and gives me problem on my scripts. A bit of searching comes with a Registy edit to suppress this popup. 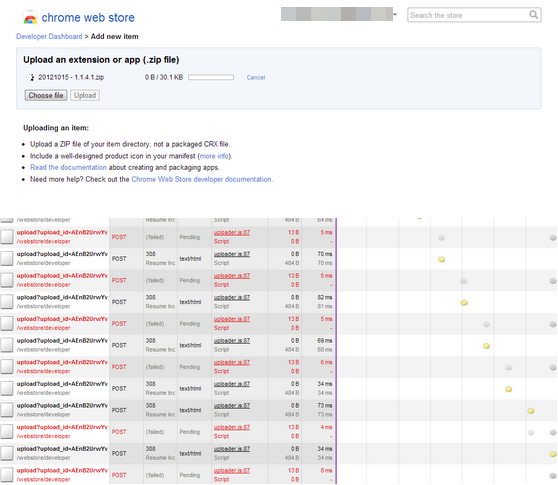 Google Chrome Web Store – Developer Dashboard upload error. 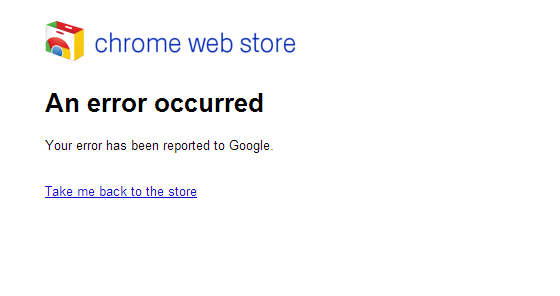 May 24, 2013 Development Comments Off on Google Chrome Web Store – Developer Dashboard upload error. Took me a very long time to look for solution, it turns out the problem was in the zipped archive there was a hidden Thumb.db inside and this is the reason why the upload was not successfully. A bit of a nagging to Google, please AT LEAST provide some kind of error message instead of a loading forever screen, and some (failed) error in developer console. I am currently developing some code for sensors to use with my Raspberry Pi, it came to my interest to get some temperature data from the Pi, a quick search give me a very good result. This will append data to the log file. Currently I am working with a company about a site, due to policy, I do not have FTP access, but I will have to get a JSON from my own server (for testing). Cross-domain AJAX call is not allowed by most modern browser due to security issue (same-origin policy), it does trouble me a bit since my habit of dirty coding all the time, and especially in case of this situation…. By using JSONP I am able to do cross-domain AJAX get now, good and great to make a post of it! Blocking input when executing AutoHotkey scripts. November 12, 2012 Computing, Development Comments Off on Blocking input when executing AutoHotkey scripts. When we are doing some UI automation with AutoHotkeys script, we really would not like other user to be able to move / input which may result in errors. It turns out it was related to UAC in Win7, scripts has to be run with Admin rights to get BlockInput working (it was not documented on the API ref.). Make the scripts into exe (compile scripts), setup registry to force autohotkey to run as Admin fixes the problem. MPEG2 hardware decode license for Raspberry Pi. August 27, 2012 Development, Linux, Raspberry Pi Comments Off on MPEG2 hardware decode license for Raspberry Pi. It is just great for developers / manufacturers to listen to how the user thinks and use their products. If you’ve been following this website since we launched it last summer, you’ll probably be aware that we had to make some hard decisions about exactly what we could include on the Raspberry Pi if we were to meet our extremely low target price. One of the things that we had to regretfully dismiss as an option was an MPEG-2 decode licence for every unit. Providing that licence would have raised the price of every Raspberry Pi by roughly 10%, and we simply weren’t able to justify that when we held it up against the educational goals of the Foundation. Our initial expectation was that most of you would buy the Raspberry Pi for educational purposes, and that you wouldn’t mind that MPEG-2 wasn’t available. Our bad. At GBP2.4 (only USD3.8, or HKD30), now our beloved RaspberryPi can enjoy full hardware decode with MPEG2 support, which is very important for my usage in DVB TV solutions! 1525: Order placed, confirmation received. 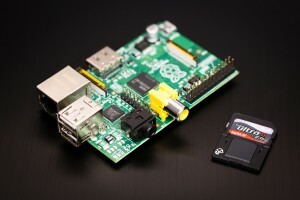 Raspberry Pi Discussion Forum – You wanted MPEG-2? You’ve got it! ARMania – my ARM based devices. 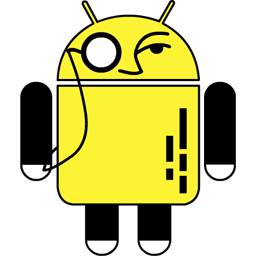 August 2, 2012 Android, Arduino, Development, Linux, Raspberry Pi Comments Off on ARMania – my ARM based devices. Recently I have obtained different ARM based hardware for different usage / reasons, it always interested at these boards for different usages, and recently thanks to mates and friends, I have the chance and time to finally put some effort to it to do what I want. Here are a few idea I would like to make use of these board. I do own a slingbox, but the idea of a native app + extra cost on every client + the price of the slingbox isn’t something that interested me, what I would like to do is a HTML5 based DVB-TH streaming service, which I can stream DVB content to my devices in browser with HTML5. A home server monitor system. I recently am into Arduino, I would like to build a Web base sensors, video, sound system with it, which I can log example temperature, noise level, and some basic home automation with it. I have been wanted to do this for long, who doesn’t love to play Mario Brothers now?? 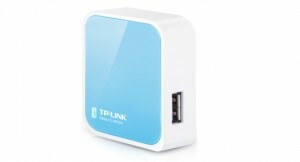 I have a different sets of devices on hand to do all of the above, but which goes which and which does the best? 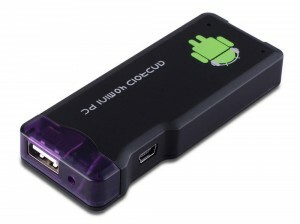 This is an Android device which also support Ubuntu Linux 12.04 from the TF Card slot, honest currently it is very limited early build, I did try to run a few console emulator on Android port, too bad the speed wasn’t really up to my standard (<30fps), and there isn’t a big difference (A bit better) for emulators on Linux port, maybe due to lack of OpenGL and poor GFX drivers, I do have higher hope on this device since its higher CPU clock speed and more memory, I suggest it should get better when a better build of Android / Linux is being developed. Just got it today in the morning, I think I will try idea 1 and 3. This device was meant to be a wireless router with a USB port, with custom firmware thanks to team openwrt, I was able to get basic DVB-TH streaming by mumudvb (no transcoding due to limited CPU resources and memory) with a custom build of openwrt, and I think this should be prefect for my idea 3, A home server system with Arduinos, USB webcam and so on because of its low power consuming. The hard part on getting work done on WR703N was the OS, openwrt is not full linux, and I do have to go all way round to compile the whole build in order to get extra drivers and app support, compare to the above 2 which many apps / solutions has already been done and ready to use by apt-get install. With all current test, to my surprise which turns out the old console emulation was the part which all these 3 devices didn’t handle that well (which mainly because poor GFX and CPU processing power and drivers support), and if transcoding is needed on DVB streaming, more processing power shall be needed, which leaves me to think of fall back to ATOM base x86 solutions. But since I would like my code more “follow-able” for others, well seems not much choices, I know my own code are not read-able at all….